A file with an H264 container and MPEG4v3 codec is easily rewrapped into an AVI container with MPEG4v3 codec, or transcoded into a new container / codec combination. All of this is done without having to bypass or crack file security measures. 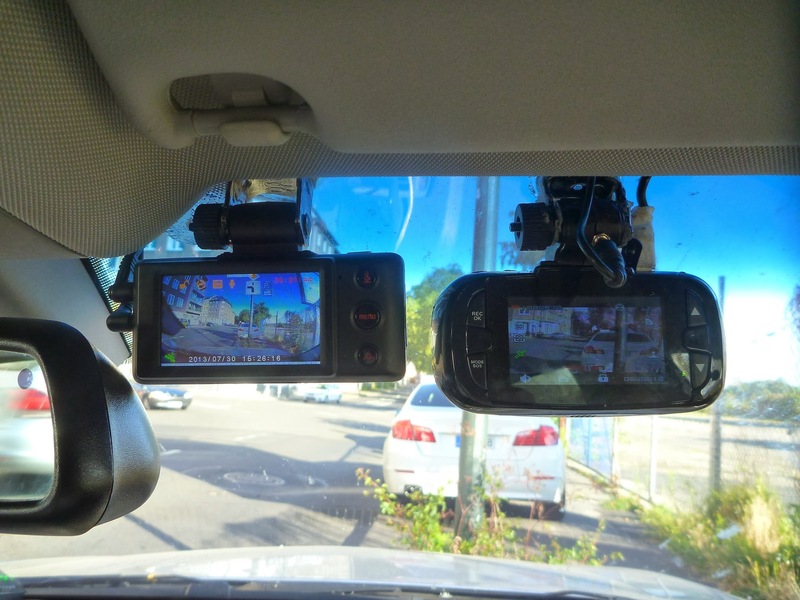 An in-car video file has multiple video streams, multiple audio streams, and telemetry information all in a secured package, requiring a proprietary player to make sense of it all and maintain the integrity of the information. Most of these types of file/player combinations include the ability to transcode an AVI file out of the player. Amped FIVE can certainly work with the derivative (transcoded) files from these proprietary systems, but again, our tools aren’t designed to defeat security measures. File integrity and authenticity is a big issue for the courts and law enforcement agencies. Citizen groups want to know that the videos being recorded by law enforcement are free from malicious edits – that the systems are “tamper proof.” This is why our authentication tool, Amped Authenticate, remains a hot seller. The best option for agencies using systems that don’t produce a workable file type is to demand such functionality from their vendor. What’s the use of having a camera system if you can’t use the recordings? We have achieved some partnerships with security companies that allow our products to work natively with specialized file types, but not every company wants someone else to be able to work around their security measures. For more information about our world-class products, contact us today.